Our Classic rooms are comfortable and have everything that you will require during your stay. 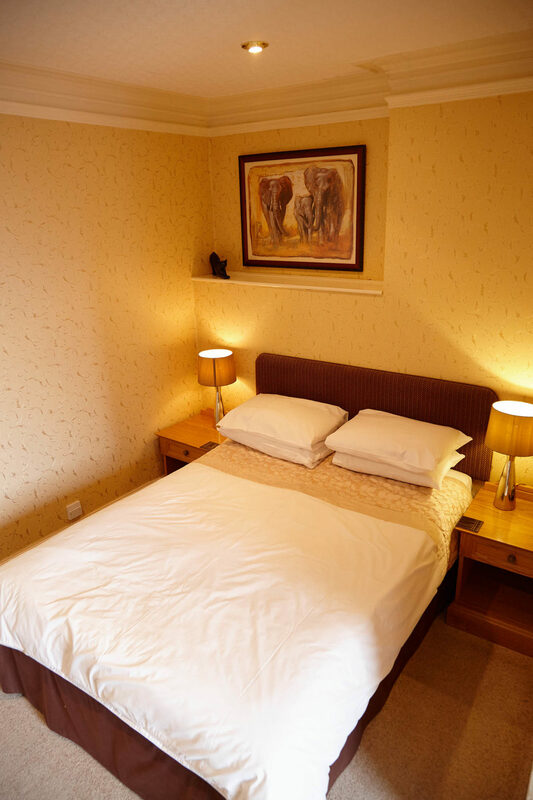 All are equipped with; digital television, en-suite bathroom, free Wi-Fi, tea & coffee making facilities and hairdryer. Located in the picturesque Lorton Valley, Cockermouth, Hundith Hill is a beautiful Country House Hotel, offering stunning views of the Cumbrian countryside and fells. 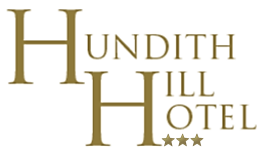 With 25 tastefully decorated bedrooms, 2 dedicated function suites, a fine-dining restaurant, a modern bar and plush lounge, Hundith Hill is the perfect venue for country escapes, weddings, conferences, events and delicious meals.